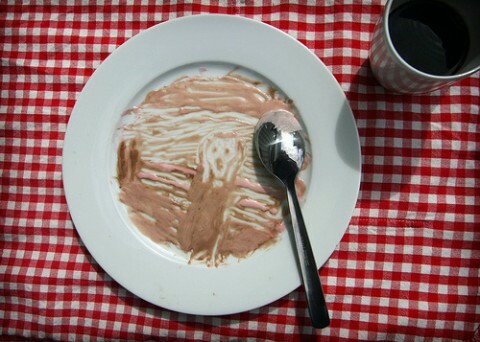 Edvard Munch’s The Scream and ice cream. Made me smile. Originally uploaded by Balsamia. That Scream is munch better!